Looking for the perfect gift? 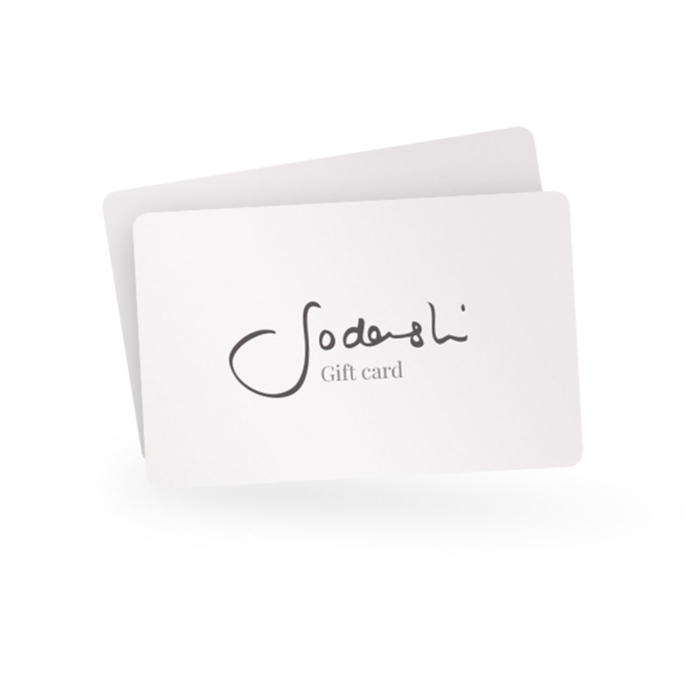 Or, not sure which Sodashi goodies to buy? Our vouchers are a gorgeous way to offer the gift of beautiful skin and an uplifting wellness experience to your loved ones. Choose either to send an e-gift voucher to your own email, or to a friend’s email address. For instructions on how to redeem and Terms and Conditions, please click here. Note: Minimum Voucher Value is $50 AUD, while the Maximum Voucher Value is $1000 AUD.